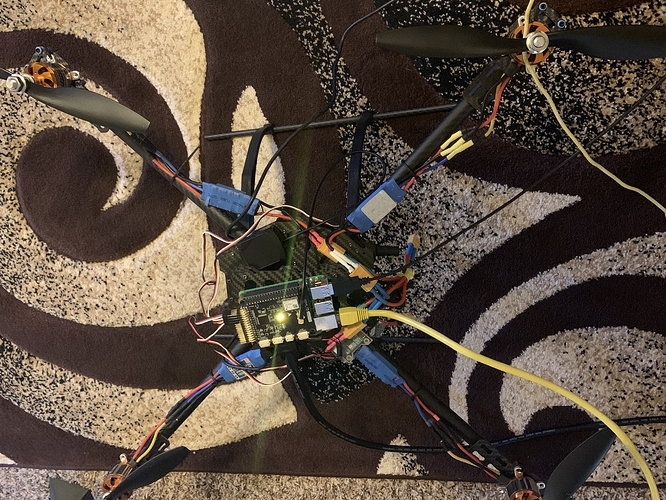 I am building a Autonomous Drone. I am completely new to navio and Raspberry pi 3. I have couple of question regarding this. 1)Since my project requirement is to go to particular GPS location provided. I have to write a python script that will do the job. I am kind of confused when I connect navio2 with raspberry pi 3 the interface of the raspberry pi goes away. So how I am supposed to write a python script.? I have connected everything on my drone. My motors are not spinning. So I am assuming do I have to upload the code and after that it will start working. Why don’t you want to write a script on your laptop/PC and then transfer it to RPi? You also can create a python file and then use vim or nano to write the code. After I write a script in my laptop and I transferred into Pi. How do I know the code I wrote will communicate with the flight controller (Navio2). 2). I tried following link to calibrated ESCs. It did not work for me. I could hear two beeps in the beginning when I connected my battery with my throttle position up. Then after disconnecting my battery I could still the starting two beeps nothing after that. Tried other different methods still no result. Could you please clarify you question? 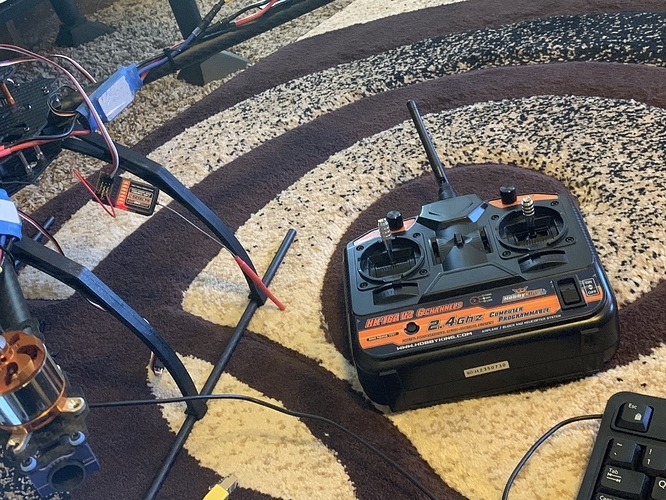 I tried following link to calibrated ESCs. It did not work for me. I could hear two beeps in the beginning when I connected my battery with my throttle position up. Then after disconnecting my battery I could still the starting two beeps nothing after that. Tried other different methods still no result. What’s the RC transmitter and receiver you use to operate motors? I am using HK-T6A V2 6 CHANNELS Transmitter. Are you sure your receiver supports SBUS/PPM? Could you please share a photo of a receiver to Navio2 connection?